It’s clear that an exceptionally beautiful, loving, and faithful group of people were lost this week. It’s crushing to me and I don’t even know them. I can’t imagine the pain that their loved ones are experiencing. 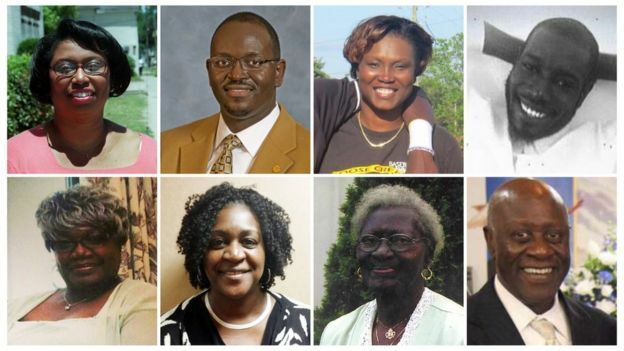 Categories: Uncategorized | Tags: Charleston, Emanuel AME | Permalink. There are five chairs at the altar in the Emanuel Church. But the one in the middle was vacant on Sunday, draped instead with a black cloth. 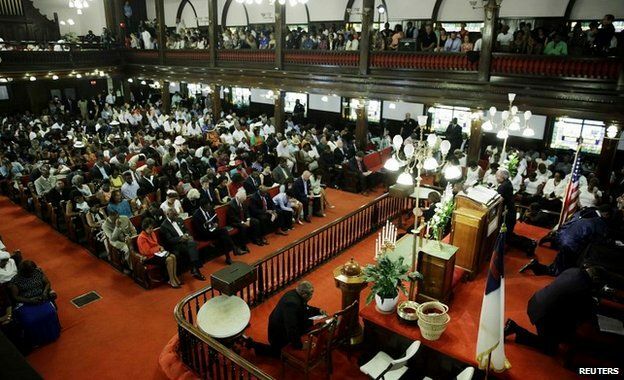 This used to be Reverend Clementa Pinckney’s seat. 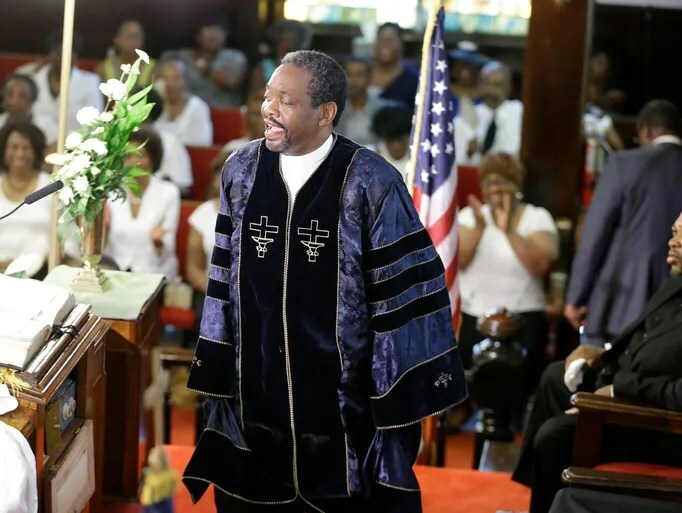 This used to be his congregation. But events on Wednesday night changed all that. Chris Sacca, @sacca, had many well-considered views on Twitter today. As someone who knows far less about the company, has far less history with Twitter, and has literally zero investment in Twitter, I want to double-down on a few of his views here. 1. Twitter is it. Whether you love sports, world events, or gossip, nothing beats Twitter for real-time G2. 2. Twitter is much too tricky to start using. Most of you reading this will have been on Twitter forEVER. I just started a few years ago. I read tons of how-to’s on the net to try to limit my public humiliation. Huh? I did not read ANYthing when I got on WhatsApp. I know, I know, not the same. But, do you want a few billion users? They are not going to read how-to’s. 3. Live events. Definitely need a way to plug into live events on Twitter. I’m not following XYZ sport but there’s a sudden death match that the whole world is watching. Get me there now. 4. I have a place in my heart for Meerkat, so let’s just call this aspect live streaming, not any one product name. Live steaming is crucial. The revolution will not be televised (anymore). It will be live streamed. Twitter, you are the delivery system for live streaming. 5. Hearts, read receipts. Yeah, yeah, yeah. People love all of that stuff. Surely Twitter can figure that out. 6. Management. I don’t have a lot of opinion on the management. Our own company keeps me too busy to study Twitter in depth. But I will quote a canny CFO with whom I worked at a startup. He used to wryly keep a moving box in his office on BOD meeting days, on the premise that it might be his last day. He was joking about the box, but not about what he told me: “To the investors you’re either a hero or a zero; there’s no in-between.” It’s hard to manage The Street. Categories: Uncategorized | Tags: Sacca, Twitter | Permalink.